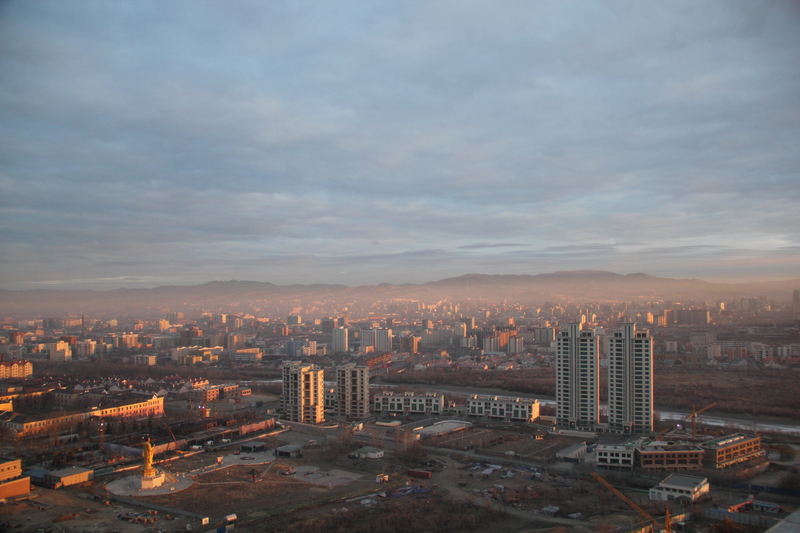 I’ve been trying my hand at time lapse photography since I arrived in Mongolia. I took a big hiatus during the winter since I wasn’t very interested in standing still for 40 minutes in -30 degree C temperatures (nor was my camera, for that matter). But, since it’s been warming up, I have been trying to get back into it. I have a hit list of sites around Ulaanbaatar that I want to capture including, but not limited to, the Chinggis face on the mountain south of town, more people walking around during the day in Sukhbaatar Square and near the State Department Store, the Lenin Statue, the Sukhbaatar Statue, traffic at night from various vantage points, the big Mongolian flag near the stadium, Gandan Monastery at various times of day, and the Circus at sunset. If you have any suggestions, please feel free to share! Love the time lapse video! Can’t wait to see it all in person!